Batman vs. Two-Face was Adam West's last Batman film before his death in June. 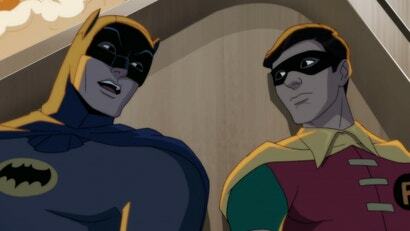 Given how iconic the original Batman was, it seemed safe to assume that the Batman '66 animated films would be retired. However (and unfortunately), co-star Burt Ward says that might not be the case.